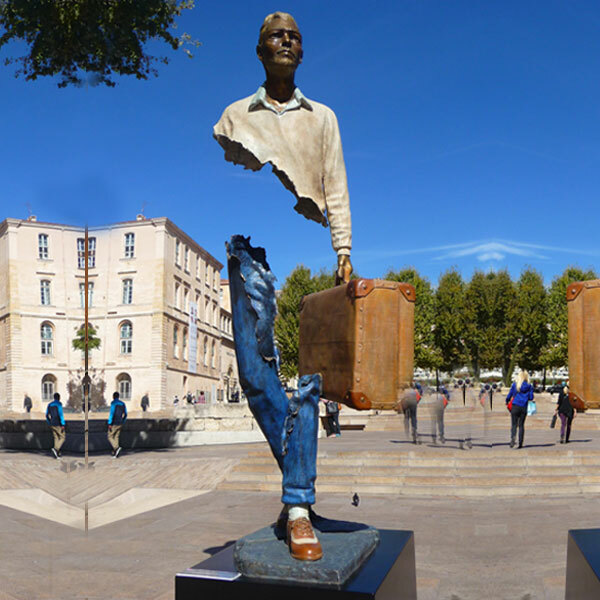 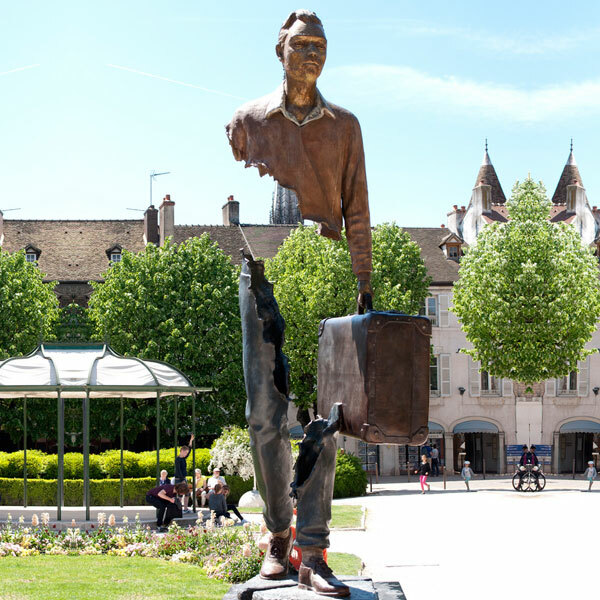 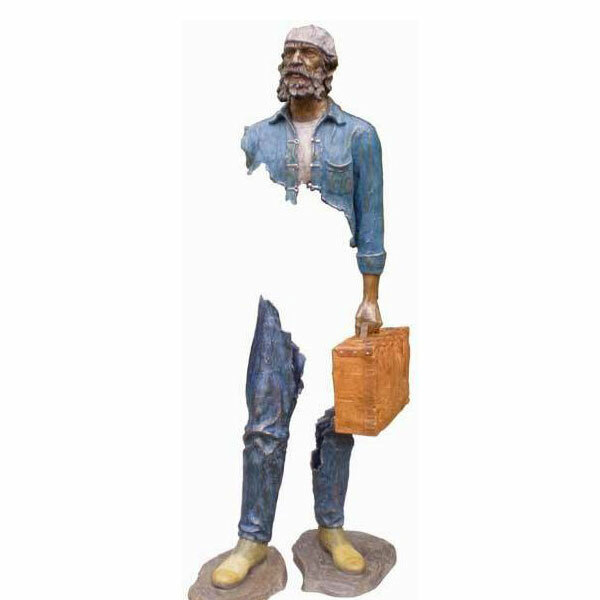 "Transparency Le Grand Van Gogh (The Great Van Gogh) by Bruno Catalano. 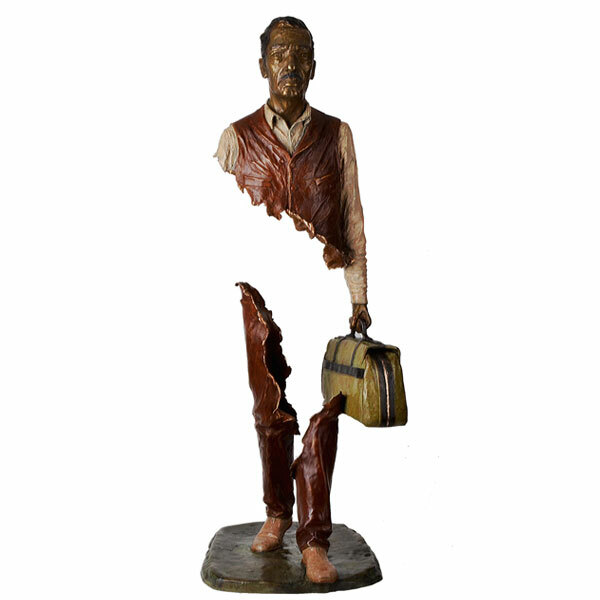 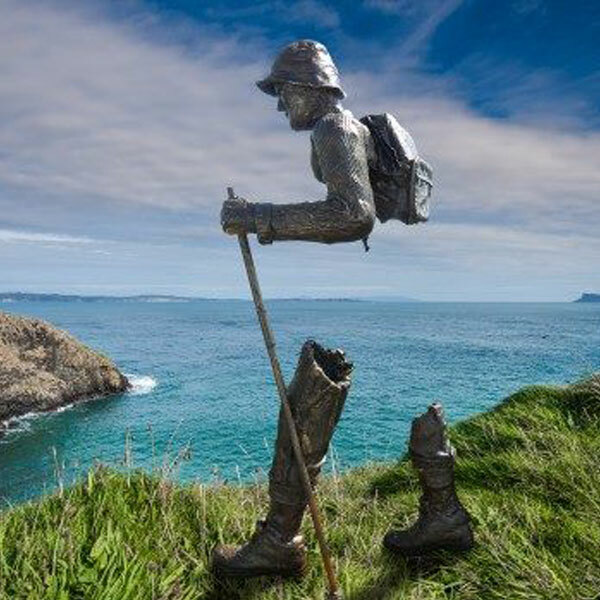 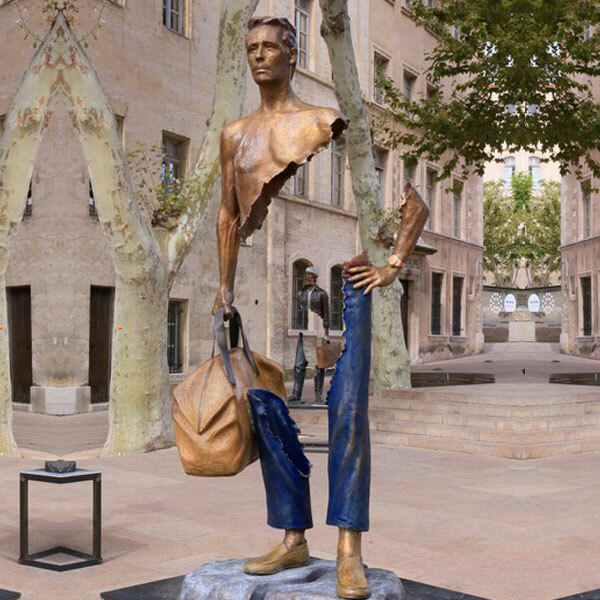 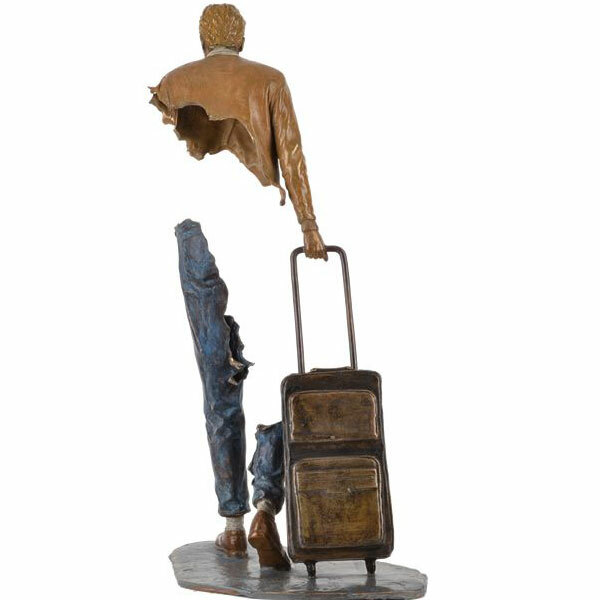 Bronze sculpture from his "Les Vorageurs" (The Travelers) series. 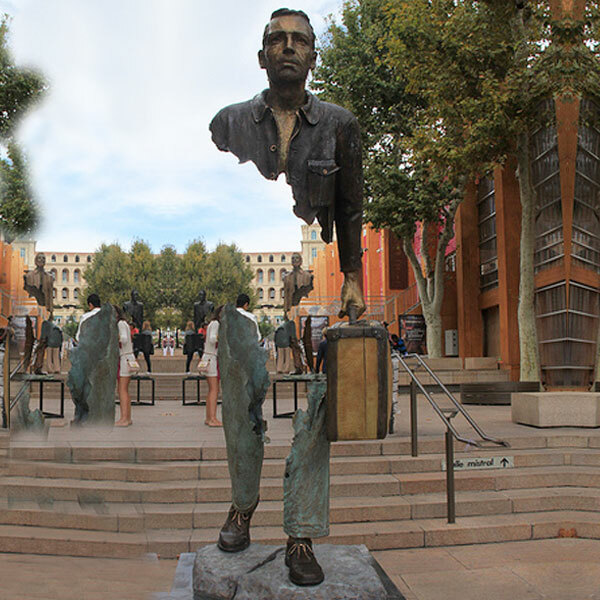 There's something great about the way it triggers your imagination to fill in the blank space." 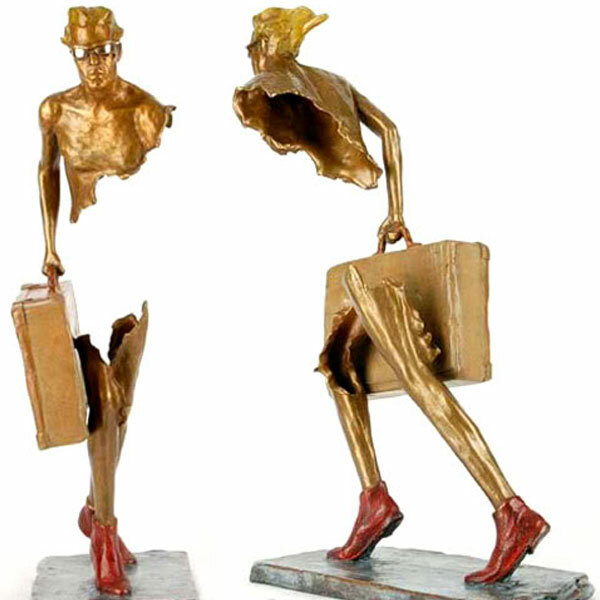 "This statue, created by Bruno Catalano, is located in France"
Winged Victory (Nike) of Samothrace, Greek statue (marble), 2nd century BC (Musée du Louvre, Paris).